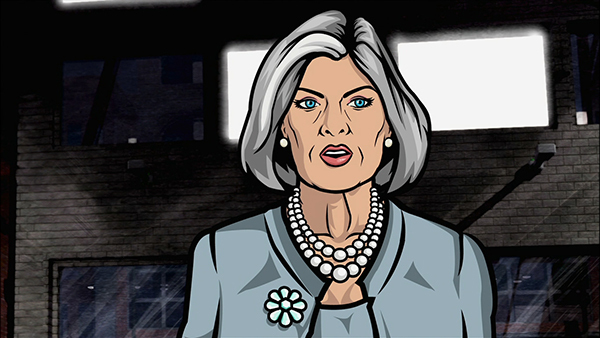 When looking to cast Mallory Archer in their animated spy comedy, the creative team behind Archer wrote in the character breakdown “to think Jessica Walter, Arrested Development.” Serendipitously, the script ended up in the hands of Jessica Walter, who loved it and wanted to be a part of the show. While her characters on Arrested Development and Archer can be brutal if you get on their bad side, Walter herself couldn’t be more lovely. We recently talked to her about season seven of Archer, the chances of another season of Arrested Development and the similarities between the two iconic matriarchs.